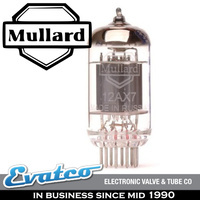 Copy of the original. 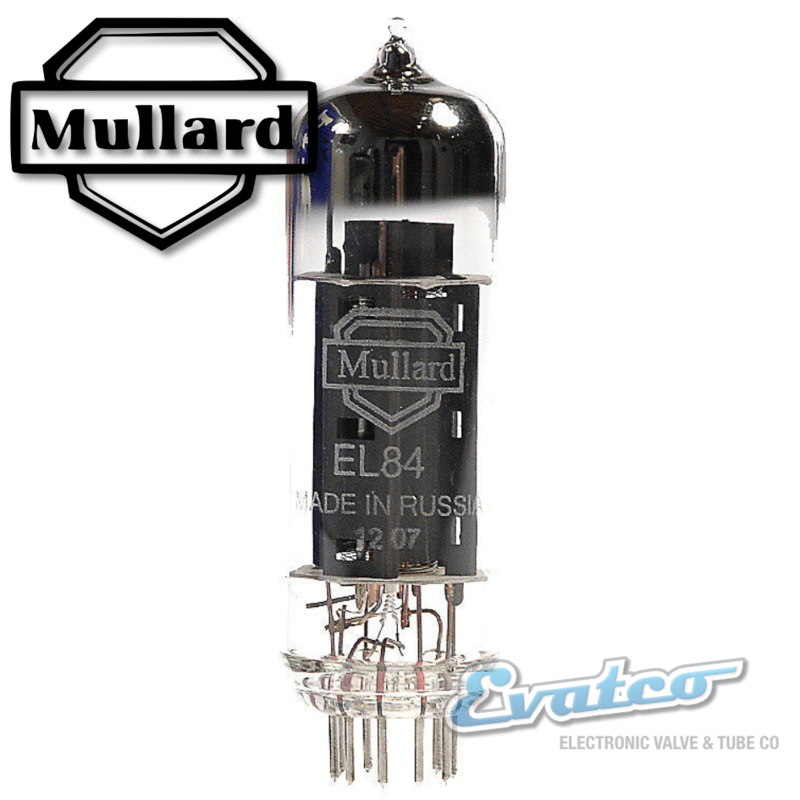 black plates, carbonized screens and gold plated grids. 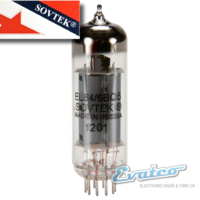 A mainstay of affordable quality hi-fi amplifiers of the 1960's. 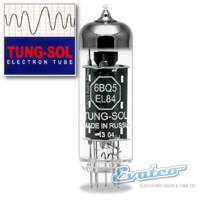 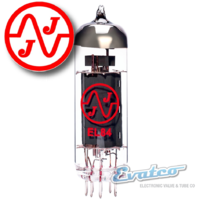 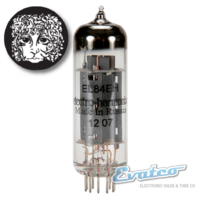 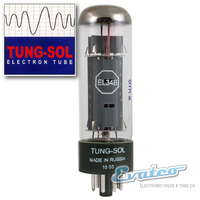 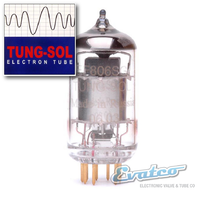 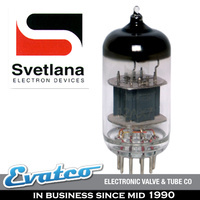 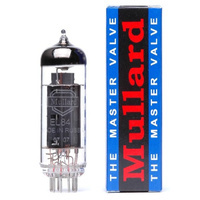 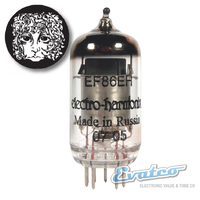 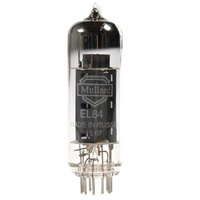 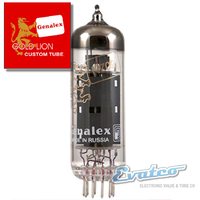 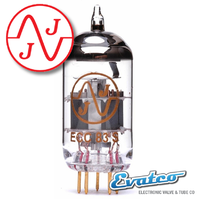 Originally designed by Mullard in 1954, they wish to prove how good this tube was for audio amplification. 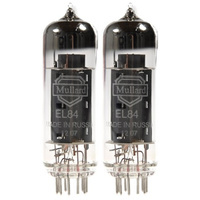 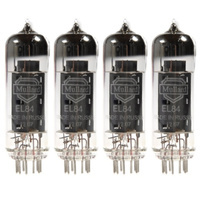 To prove how good the tube was, Mullard created the now famous Classic 5-10 amplifier (check it out online, there are kits for making one).